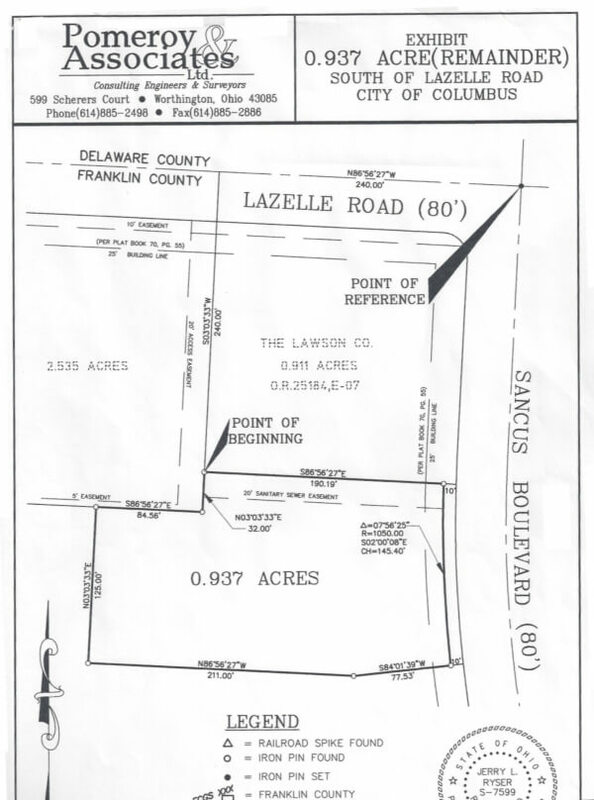 Sancus Blvd and Lazelle Road - 0.937 Acres Zoned C4 – Pingue Properties, Inc.
3 points of shared access with the surrounding properties. Polaris area. All utilities onsite.